Lawrence J. Simon, Psy.D., is a Diplomate of the American Board of Sexology certified as a clinical sexologist. He is the author of the book “Murder by Numbers: Perspectives on Serial Sexual Violence” and soon to be released “Mortal Desire: Origins of Sexualized Violence” Dr. Simon has dedicated his services to law enforcement, legal and forensic professionals throughout the country and is recognized as one of the most highly respected and accomplished instructors in the country. He is known for maintaining long-lasting professional relationships with his clients and is consistent in his delivery of innovative presentations. Dr. Simon is frequently requested by law enforcement and legal staff to serve as a consultant on numerous cases involving crimes of a sexual and explicit nature, including cold case homicides and appeared on CNN discussing his research and the minds of serial murderers. Dr. Simon has interviewed, treated and evaluated some of the most dangerous inmates in the country including inmates on death row. Dr. Simon’s latest book titled Mortal Desire is expected to be released in the winter of 2013. He currently travels nationally and internationally providing training to law enforcement and their affiliates. Thousands have attended his innovative trainings. 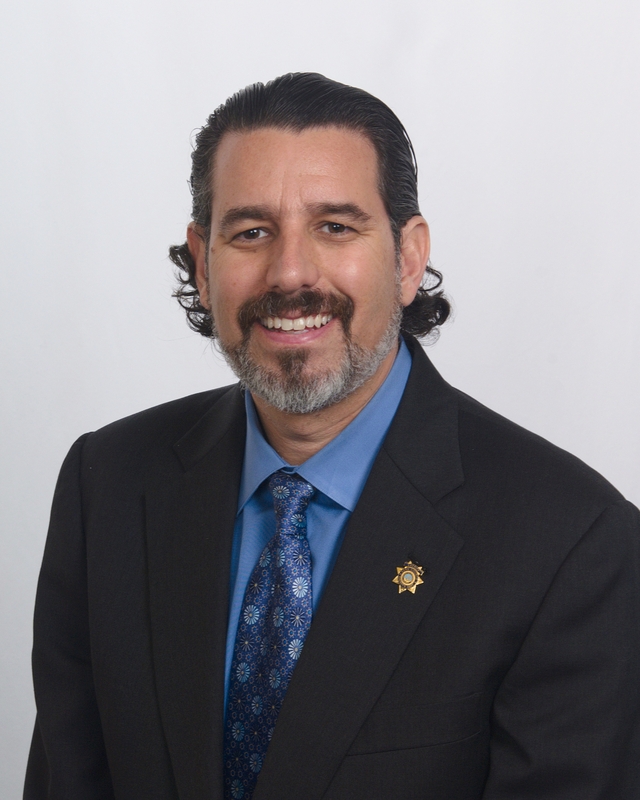 Drawing on his experiences working with individuals with an extensive history of violence and extreme deviant pathology, along with providing expert training and consultative services to various law enforcement municipalities throughout the United States and Canada, Dr. Simon seeks to continue to provide expert consultation and training in the area of sexual deviate pathology and violence related issues. At the heart of Dr. Simon’s philosophical system is his belief in education and training as one of the foremost building blocks for success and confidence in the professional work place. Dr. Simon emphasizes the idea that together law enforcement and behavioral sciences are powerful disciplines in the fight against crimes of a violent and explicit nature, particularly in the area of threat assessment, and cold case solve-ability, where imagination and creativity are paramount for success when more conventional methods have at times proven unsuccessful.